Otto Binder: The Life and Work of a Comic Book and Science Fiction Visionary chronicles the career of Otto Binder, from pulp magazine author to writer of Supergirl, Captain Marvel, and Superman comics. As the originator of the first sentient robot in literature (“I, Robot,” published in Amazing Stories in 1939 and predating Isaac Asimov’s collection of the same name), Binder’s effect on science fiction was profound. Within the world of comic books, he created or co-created much of the Superman universe, including Smallville; Krypto, Superboy’s dog; Supergirl; and the villain Braniac. 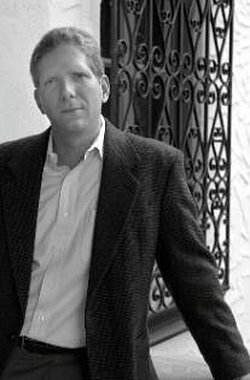 Binder is also credited with writing many of the first “Bizarro” storylines for DC Comics, as well as for being the main writer for the Captain Marvel comics. 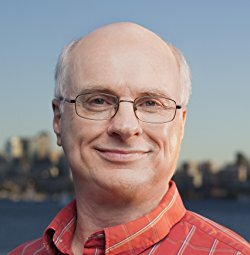 In later years, Binder expanded from comic books into pure science writing, publishing dozens of books and articles on the subject of satellites and space travel as well as UFOs and extraterrestrial life. 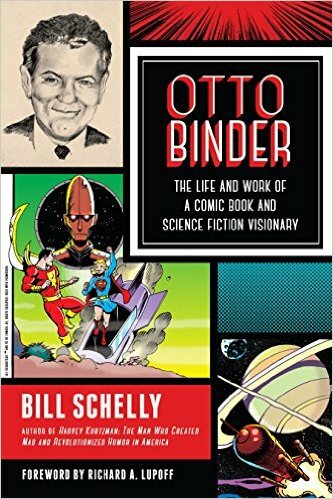 Comic book historian Bill Schelly tells the tale of Otto Binder through comic panels, personal letters, and interviews with Binder’s own family and friends. 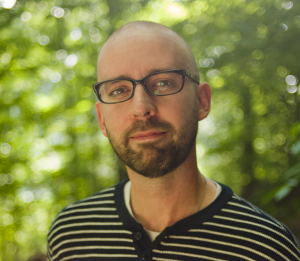 Schelly weaves together Binder’s professional successes and personal tragedies, including the death of Binder’s only daughter and his wife’s struggle with mental illness. 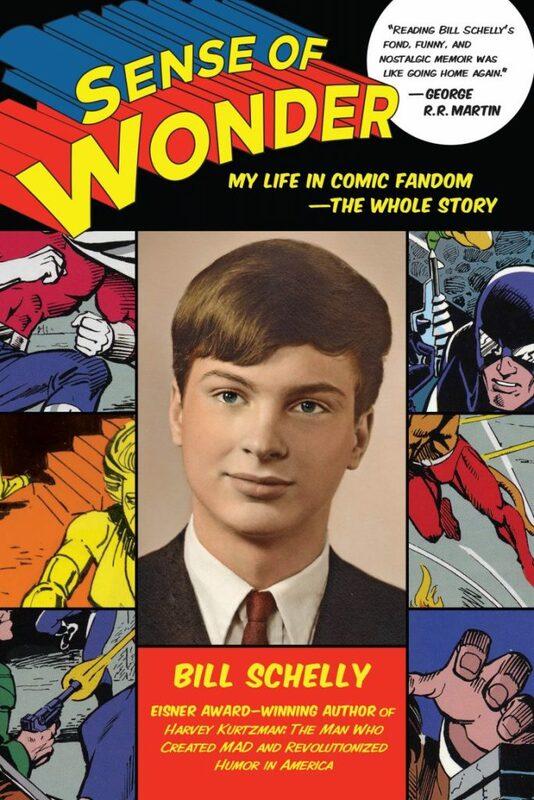 A touching and human story, Otto Binder: The Life and Work of a Comic Book and Science Fiction Visionary is a biography that is both meticulously researched and beautifully told, keeping alive Binder’s spirit of scientific curiosity and whimsy. 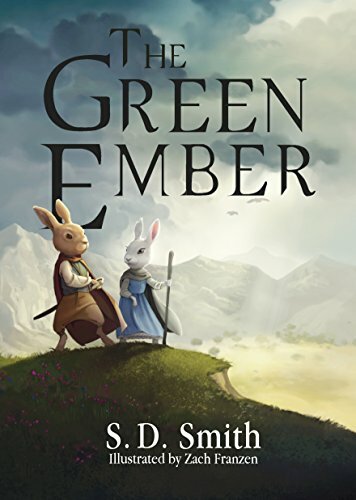 S. D. Smith’s 2014 debut epic anthropomorphic novel, The Green Ember, was met with lavish endorsements from speculative authors and Amazon reviewers alike. 90% of over 500 reviews were 5 stars. Ember Falls, the much awaited sequel, came out in September 2016. All 35 initial reviews of Ember Falls are 5 stars. It’s been compared to Empire Strikes Back because the events turn much darker for the heroes. Plot details on Amazon and the author’s website are very skimpy. 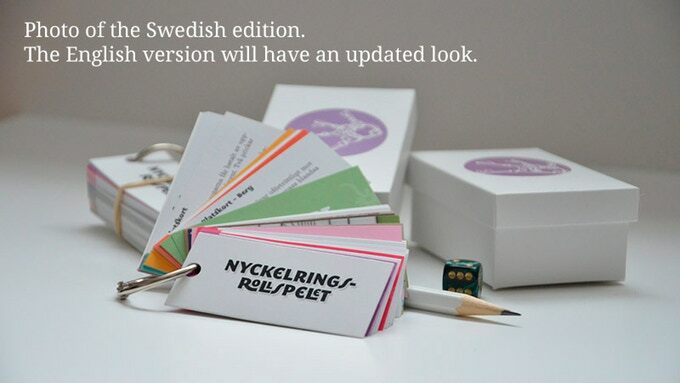 But here are comments from the more articulate reviewers. Meanwhile, The Black Star of Kingston, a prequel and the first in the Tales of Old Natalia series, came out in 2015. “Readers should see the influence of Lewis and Tolkien, Narnia and Middle Earth, on Smith’s Natalia and his Rabbit Kingdom. 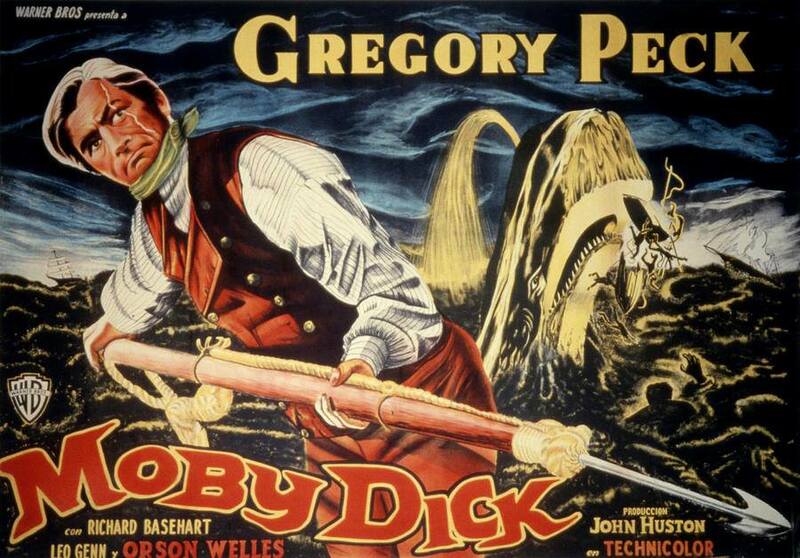 Yet Smith has told an entirely original tale, that honors its forebears, but brings new light and skill to tale spinning. 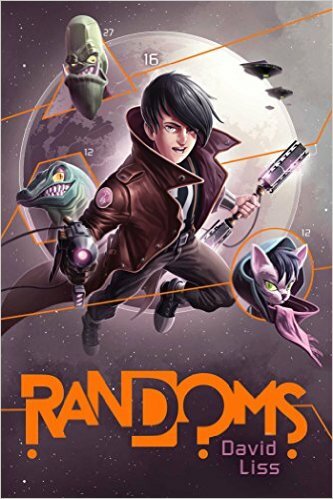 And like those earlier works, the reader certainly hopes that future stories will come to further expand and tell more stories, because of the truth and beauty they represent.” Jason G.
In 2015, Randoms, David Liss’ riotous debut YA space opera novel, was greeted with a tidal wave of enthusiasm from fans, critics, and fellow authors. In September 2016, Liss followed Randoms with Rebels. 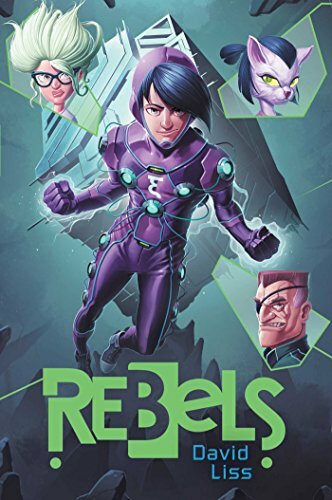 With Randoms at 500 pages and Rebels at 400 pages, it’s particularly impressive that Liss was able to maintain the humor, adventure, and pop culture references.